An increasing number of Australian households are turning to renewable energies to create more eco friendly homes. Solar power – the most widely consumed renewable energy – boasts a host of benefits for both the environment and for households. And by pairing your solar energy unit with a battery storage system, you can strive for carbon neutrality while reaping the financial rewards of self-sufficiency. Completely carbon-neutral, solar is one of the cleanest sources of energy and is an extremely effective means of creating a more sustainable house. Even relatively small solar units can potentially curb your emissions by two or three tons per year. In Australia, solar power’s potential is compounded by our climate. As the Australian Renewable Energy Agency noted, “Australia has the highest average solar radiation per square metre of any continent in the world.” This abundance of solar radiation available in Australia makes it not only an incredibly viable means of creating eco friendly homes but also makes it an effective way for Australian homeowners to combat increasing energy prices. Often the installation costs of solar panels inhibit homeowners’ willingness and ability to purchase them. The good news is that these costs have fallen quite significantly over recent years, allowing photovoltaic systems to become a dominant feature of modern home design. The ubiquity of domestic solar can also be attributed to the long-term savings promised by withdrawing from traditional electricity. Electricity prices across Australia are increasing quite rapidly due to a number of economic factors including, ironically, the rise of domestic solar power. As more and more modular homes opt for renewable energy over fossil-fuel-powered energy, electricity companies are forced to meet their distribution costs by raising prices. And as electricity becomes increasingly financially burdensome for households, the advantages of installing solar become more pronounced. An investment in solar power can immunise your modular home against future energy price rises. Although installation can seem expensive, depending on the size of the unit you choose, you can significantly reduce or even nullify your future electricity bills. The more electricity prices increase, the sooner an investment in solar will pay off. In this way, solar energy is one of the most affordable and financially stable methods of powering your prefab home. Solar power should be seen as a long-term investment, whereby the price of your unit’s installation will be made back in utility bill savings over the course of future years. The longevity of your unit is therefore important to your projected savings. Fortunately, solar units are a low-maintenance technology. Photovoltaic systems operate by converting solar light and heat into energy and work without any moving parts. This makes them extremely reliable, requiring little or no maintenance and boasting potential life-spans of several decades. In addition to the ample future savings promised by solar energy, you can offset the purchase costs of eligible units under the government’s Small-Scale Renewable Energy Scheme. Not all units are included in the scheme, so if you’re relying on this rebate, be sure to do some research first. Additionally, once you’ve begun generating your own solar energy, you can sell any excess power you create back to the grid through feed-in tariffs. The rates for feed-in tariffs are relatively low so it is worth considering storing rather than selling your excess power if possible. Finding a way to store your excess power for your own later use can help you capitalise on your solar investment’s worth. Battery storage systems are the best means of consuming the valuable solar energy your modular home creates and are becoming increasingly accessible. In the past, lead-acid batteries were the most common but were unstable and required a lot of maintenance. With the rise and improvement of lithium-ion battery technologies, the storage of solar power is becoming a lot easier and cheaper and is expected to further fall in price by 30% in the coming years. This raises the question: should you wait for prices to drop before investing in battery storage? In an interview with the ABC, Andrew Stock of the energy industry explained, “It is many, many times more expensive to import [electricity] so if you can install batteries, [it]…will allow you to offset that expensive power you draw from the grid.” Storing power, for example, means that you can decide when to use your solar energy and so can elect to use it during peak hours when importing power from the grid is at its most expensive. As a result, a solar storage system could reduce your electricity needs by up to 80% – translating to huge financial savings and self-sufficiency, even at their current price. 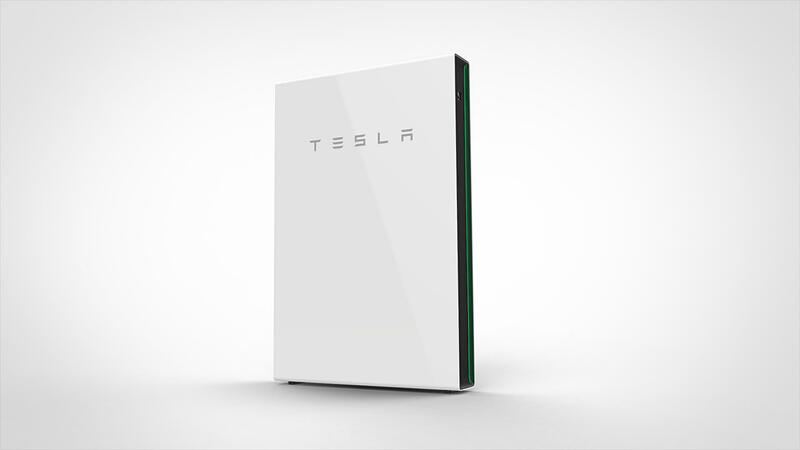 One of the most well-known battery storage systems is Tesla’s Powerwall. It’s a compact all-in-one unit, is one of the cheapest for the capacity, has excellent efficiency and a solid warranty. There are plenty of other battery storage brands on the Australian market too. When your solar and battery systems are up and running make sure you use solar monitoring technology to understand your solar usage or improve your systems performance. According to a report released by Solar Analytics, more than half of all Australian rooftop solar systems are underperforming. Another 14 per cent are not working at all at any given point in time. There are plenty of solar monitoring products and associated apps that ensure your systems are working (and to the best of their ability) and let you use energy the way you want to. Before purchasing any solar or battery system, it’s important to do your homework and think ahead. For those looking to install solar and a battery storage system for the first time, the best place to start is by monitoring your home energy usage. To work efficiently each system must be sized to suit the individual households circumstances. Use a solar calculator like solarcalculator.com.au to help work out what size system you should get and what sort of savings you can expect. Solarquotes.com.au is also a good website as it puts forward three free quotes from reputable installers allowing you to compare different systems and offerings easily. Beware of deals that sound too good to be true – because often, unfortunately, cheap is nasty. 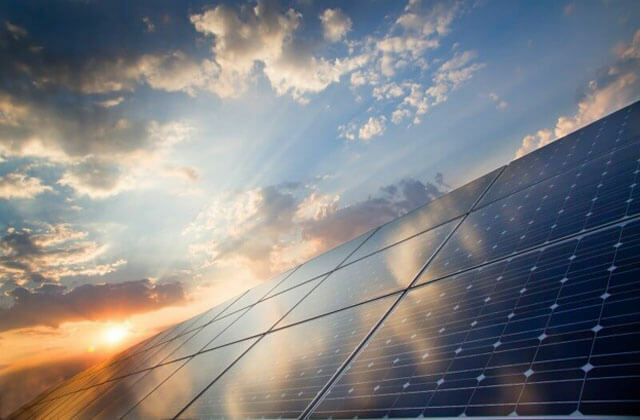 In an effort to help customers, two of Australia’s top solar industry bodies – the Clean Energy Council (CEC) and the Australian Solar Council (ASC) – have implemented programs to educate the public on quality solar installers. The CEC has a list of accredited installers as well as accredited panels and inverters. If you’re planning on investing in your first photovoltaic system but don’t intend on buying a battery storage unit just yet, at least consider whether your chosen solar system has battery-storage capabilities. That way, as electricity prices rise and battery prices fall, you have the option of adding a storage unit to your current solar system in the future.